The City of Casey Volunteer Matcher is a one-stop portal for volunteering in the Casey municipality. 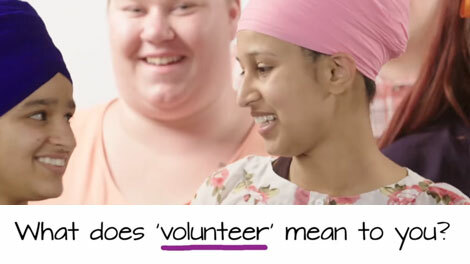 If you want to volunteer within your community, or if you are a community group or organisation seeking volunteers. Read more.